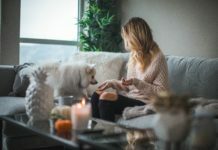 While in this century it is widely understood that household tasks are the responsibility of both men and women, too often, women are still left holding the bag. And with today’s busy lifestyles and both parents working, we need the weekend to relax and enjoy ourselves. But if we have to do all the cleaning, washing, repairing, grocery shopping, etc, then our weekend is gone. What if you could check off your to-do-list with just a few clicks? Why not forget gender roles, split the cost, and leave your household chores to an app? These 10 startups can help you do exactly that. 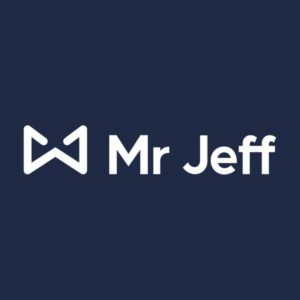 Mr. Jeff – What if you could have your clothes washed and ironed without leaving the sofa? You can. 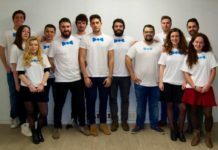 The Spanish startup Mr. Jeff offers a hassle-free laundry and dry cleaning services, with delivery within 24 hours of placing the order online or through the app. 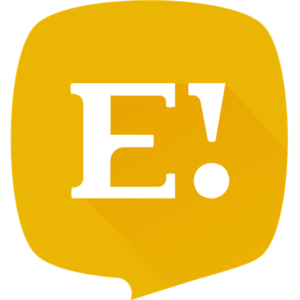 Founded in 2016, the startup is rapidly growing. 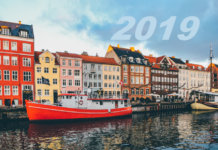 With a total funding amount of $15.5 million, over 1,000 franchises in seven countries and a team of over 150 people, their next stop is South America. 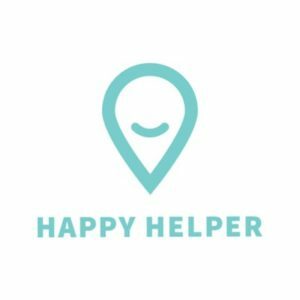 Happy Helper – HappyHelper is a leading Danish online platform for on-demand home services. In an “AirBnB like” online marketplace, customers are matched with 3,500 top-quality, pre-screened independent cleaners, coupled with a booking process and secure payment. In just a short time, Happy Helper has experienced rapid growth in its customer base and lots of positive publicity. Picnic – Known as Europe’s fastest growing online supermarket, Picnic is a Dutch grocery delivery service that uses custom built electric vehicles. 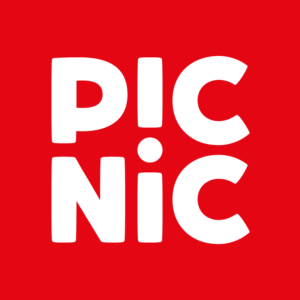 Founded in 2015, Picnic customers place their orders until 10pm via the app and then receive their purchases delivered to their homes the following day within a fixed time window. With a historic €100 million funding round, the next step for them is expansion in Germany. Helpper – This Antwerp-based startup is focused on shared services, offering a platform for home services for local residents. Anyone who needs help with day-to-day tasks, such as babysitting, picking up children from school, cleaning, shopping, cooking or nursing can submit a request, and local residents who want to earn some extra money can reply. Founded in 2017, with €1 million in funding, Helpper is slowly revolutionising home care. 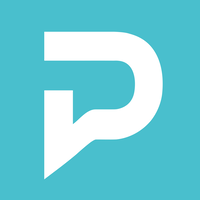 ProntoPro – ProntoPro is a marketplace for service professionals. Whether you need a photographer, a painter, an electrician, or a personal trainer, you can simply submit a request, compare quotes, and choose the most appropriate one. 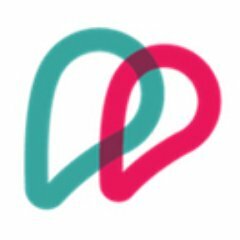 Available in Italy, Austria and Switzerland, ProntoPro has already reached over one million users in Italy and has registered over 350,000 professionals on its platform. 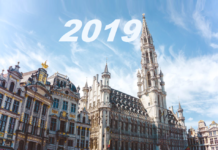 The Milan-based startup raised €6 million in January 2019, bringing its total funding to €10 million. 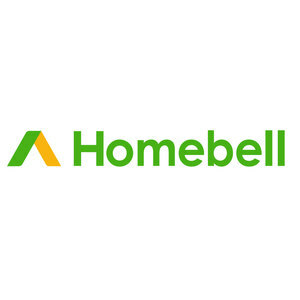 Homebell – The Berlin-based startup Homebell is developing a platform for home renovation services such as painting, wallpapering or floor laying, where customers can get quotes on their requests within minutes. Founded in 2015 by Felix Swoboda and Sascha Weiler, the startup is currently available in Germany and the Netherlands, but after raising $11 million in funding in 2018, they are hoping to become the global go-to destination for requests around the home. 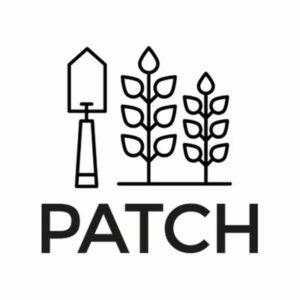 Patch Gardens – London-based Patch is an online plant retailer which helps you discover the best plants for your space, delivers them to your door and helps you look after them. Believing that plants make life so much calmer, healthier and joyful, Patch brings greenery to those who want it, but do not have time to get it. Glovo – Too busy to go grocery shopping? 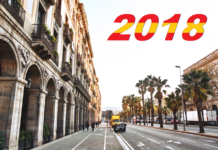 Founded in Barcelona in 2015, Glovo is an on-demand delivery service that allows customers to order anything through its app with a click, and have it delivered to their home within an hour. Couriers, called “Glovers”, will pick-up and deliver just about any product, such as groceries, gifts, make up, electronics, books, or flowers. 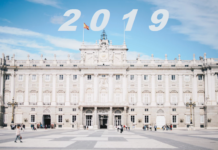 Over the past three years Glovo has grown rapidly, and its service is now available in 20 countries in 75 cities across the globe. The startup raised a €115 Series C round raised last July, and we interviewed its CEO Oscar Pierre in December. 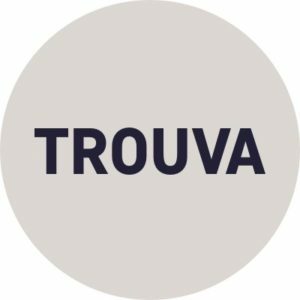 Trouva – This London startup offers beautiful products to transform your home, with its marketplace that allows small, independent boutiques to get online and access customers across the world. Trouva helps with inventory management, shipping logistics and operations, while customers can choose from a variety of design-led homeware, fashion and accessories. Berlin is their first stop to international expansion. Eelp! 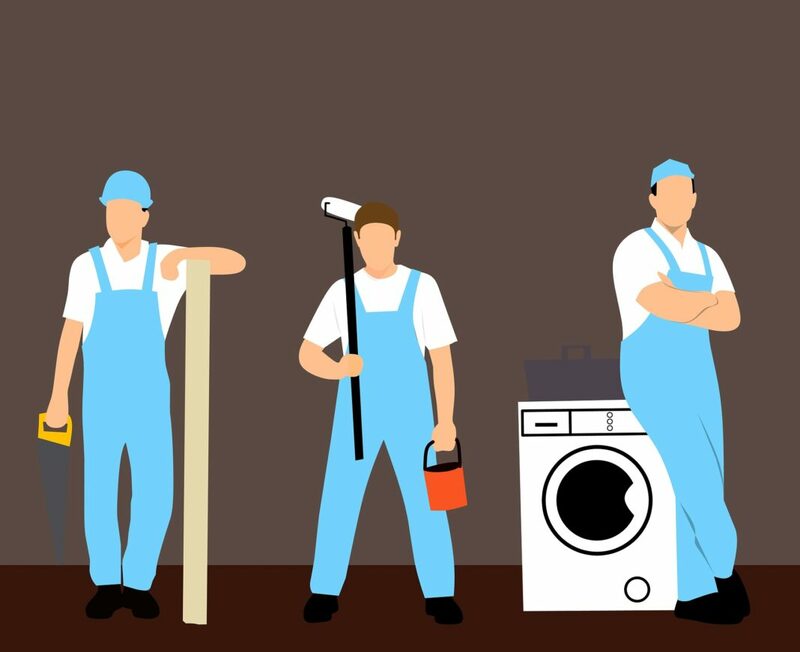 – Founded in 2017, this app allows you to order a range of services at your home, from cleaning to repairs, babysitting, cooking, deliveries, tutoring, or chauffeuring. Available in Barcelona and Madrid, Eelp! is Nuclio Venture’s first project and will definitely make your life a lot easier.